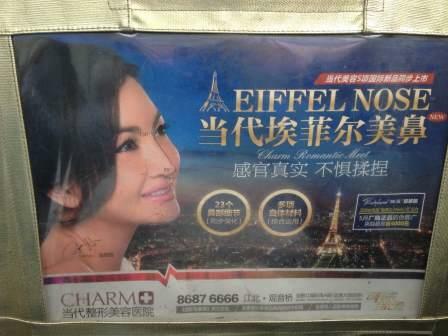 Watsons Malaysia Explains Itself – Badly. 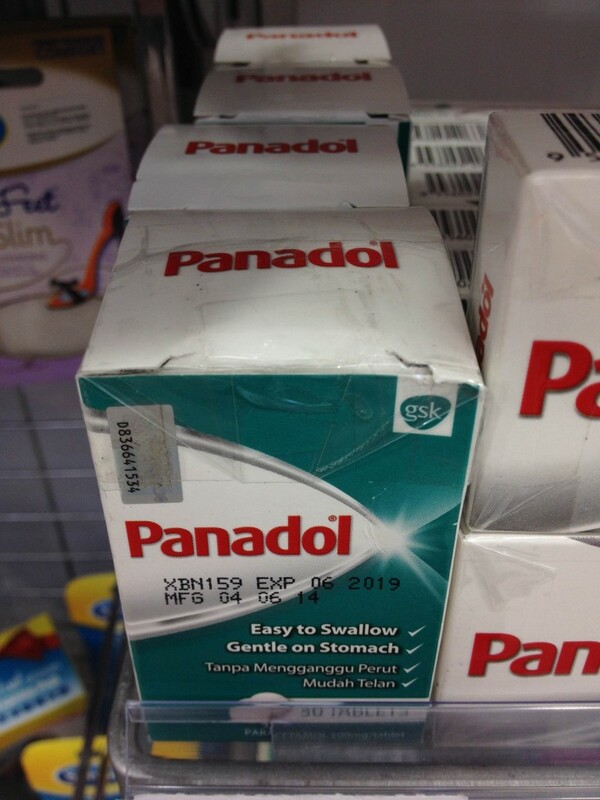 It’s been one week since I blogged about a bottle of tampered-with, over-the-counter medicine that I purchased at Watsons, Asia’s largest personal care chain (a drug store, basically). 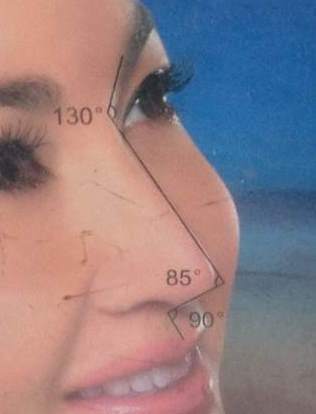 The blog post – and the story behind it – went totally viral in Malaysia thanks to Samantha Khor who wrote it up for says.com, a hugely popular Malaysian website. Since then, I’ve received a bit of clarity on what, precisely, happened. But first, let’s back up to last Tuesday. Out of curiosity, I returned to the Watsons outlet where I’d bought that bottle of Panadol, looking to see if the chain was still selling tampered-with packages. 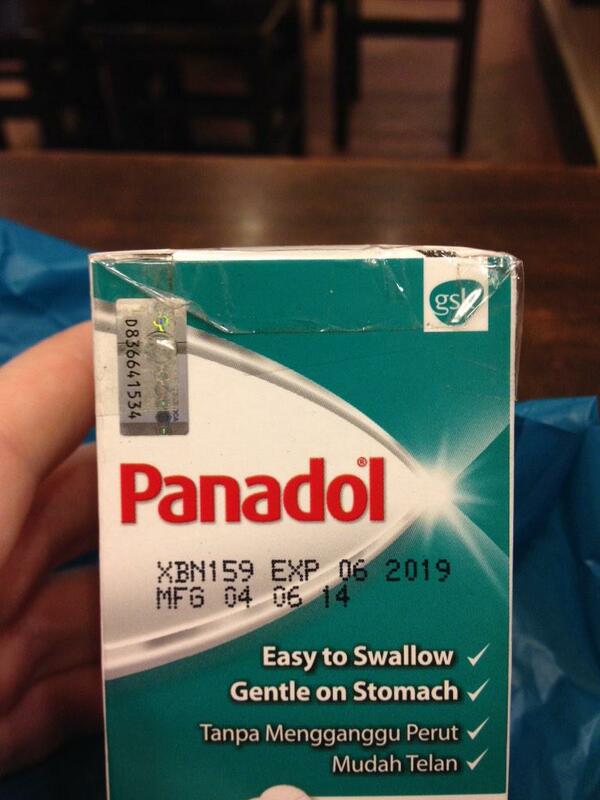 What I found astounded me: not only were they selling a tampered-with package – they were selling the very same bottle of Panadol I had returned to the store several days earlier for having been tampered with (easily identifiable due to the serial number on the box)! Below, a photo of the returned bottle on the shelf. Compare it – and the serial number – to the photo I posted on Monday – they are one and the same (a fact later confirmed, which I’ll get to). Rich Gluttons Hold Extravagant Meal at US Embassy, Beijing, Congratulate Selves for Promoting Healthy Eating in China. [Alice Waters] put me to work beside her, cutting grilled slices of locally Beijing-made sourdough bread (from a bakery with the jaunty name Boulangerie Nanda) already soaked in olive oil from the McEvoy Ranch, in Petaluma, California; the oil, along with five donated Californian wines, was the only American ingredients used. I spread the bread with a crumbly, nicely cheesy handmade ricotta made by Liu Yang–a Beijing native who spent six years in France making cheese before moving back and starting a business he calls Le Fromager de Pekin–and drizzled more oil on top. And I broke into bite-sized chunks a Parmesan-like gouda made by Marc De Ruiter, a Dutch cheese maker in Shanxi, for his Yellow Valley cheese company (he recently closed it, unable to afford the expensive milk-testing equipment the government told him he must buy). Cheese is a great rarity in lactose-intolerant China, and many of the guests wanted to know where they could find it. There is much low-hanging fruit to shoot here (the image of Waters, and her well-known eco-grounded belief in locally-sourced produce, jetting over to Beijing with her staff and bottles of olive oil to cook a feast that is both unaffordable and unappetizing to 99.9% of China, is but one). But what really troubles me about this dinner is the lack of introspection that led the organizers, Waters, and the correspondent to believe that, via their own gluttony (and visits to expensive organic farms), they are somehow promoting healthy eating in China.